Visit - on form | sculpture: the showcase for contemporary sculpture in stone at Asthall Manor, Oxfordshire. For other events at Asthall Manor, click here. And if you would like to be on our mailing list, please sign up via the button at the top of the page. on form 20 will run from 14 June to 12 July, 2020. We will be open from 11am to 6pm, Wednesdays to Sundays, but we are CLOSED ON MONDAYS AND TUESDAYS. Our car park is a field so if the weather is bad be prepared for a bit of mud. Follow signs to Chipping Norton. From Chipping Norton, take signs to Burford.Continue on the A361 through Shipton-under-Wychwood (where the road bends round to the left) and on to Burford. Drive on up Burford High Street, until you reach the roundabout at the top. Turn left towards Oxford. At the next roundabout, take the left turning, signposted to Minster Lovell. Turn immediately left again, signposted to Asthall. As you drop down into the village, look to your left. You will see an avenue of trees on your left. Turn left down this avenue and follow the signs to the exhibition. From M40 take Junction 8 (Oxford). Go round Oxford following all signs to Cheltenham. Approximately 20 mins from Oxford on A40, you pass two turnoffs to Witney. Continue another 5-10 minutes, and you come to a big roundabout. Burford and Cheltenham are straight on, but you take the right hand turn to Minster Lovell. Now turn immediately left to Asthall. Come down the lane, and as you approach the village you see an avenue of trees on your left. Turn left down this avenue and follow the signs to the exhibition. Disabled people can be driven in and dropped off, but cars cannot be parked at the front. If a disabled person is driving themselves, please let us know and we will arrange access through our back gate. Much, but not all of the garden is accessible by wheelchair, but there is a lot of gravel. Indoor areas are accessible to wheelchairs, except for the Church. Sadly we have not yet been able to convert our toilets but there are two which are adequately accessible. The compost loos in the Potting Shed area are not accessible as they have steps. The Maytime is independently owned and located just a 2 minute walk from Asthall Manor. Join us for a relaxing lunch in our stunning garden with beautiful views out over the Windrush Valley whilst enjoying a great glass of wine or one of our 70+ gins. Why not join us for an evening drink and watch the sun set over the hills then head inside for a candlelit dinner. Our chefs make everything fresh in house and can cater for most needs. 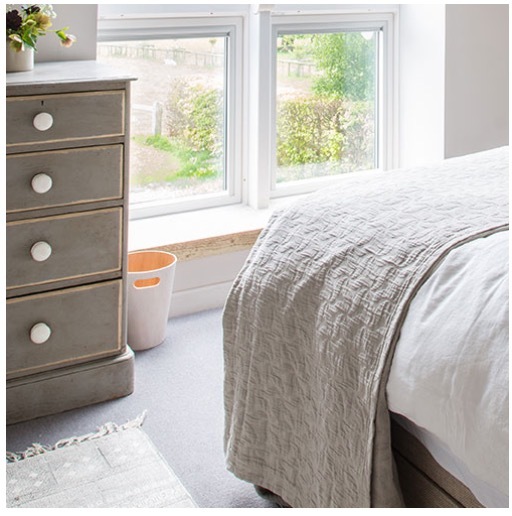 We also offer accommodation for those of you who would like to make a full day (and night) of what the lovely manor and surrounding areas has to offer. A stunning country pub 5 minutes from on form, or a lovely 20 minute walk across the water meadows. This Cotswolds Inn on the banks of the River Windrush offers accommodation and fine pub food, as well as something of a treat for fans of the Mitford sisters. 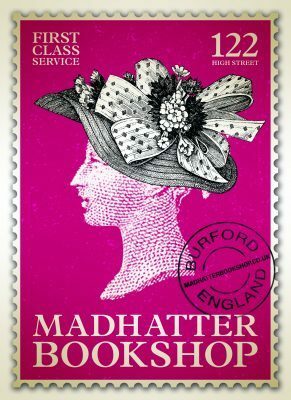 Mad Hatter Books, based in Burford, will be back in our swimming pool hut this year, with books on sculpture, creativity, gardening, nature, philosophy, the Mitfords and other subjects that feel at ease here. Our friends at Thyme, a few miles away, wrote about us very beautifully here.